Last year was a disappointment in mileage on the motorcycle. So, I thought it would be a good idea to get a good start in 2014. Is January 1 early enough? I have a few favorite roads near my home—curvy, over hill and dale, and alongside a scenic river. 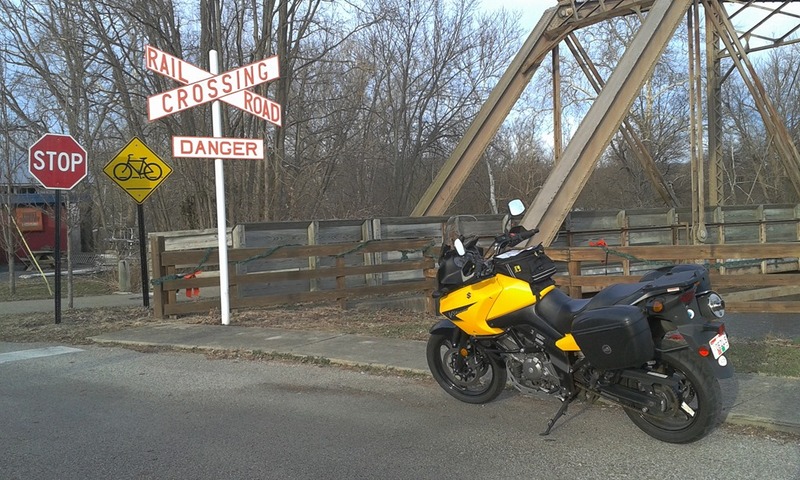 These roads are perfect for motorcycling, but especially in the autumn. The sun seems a little brighter, and the sky more blue as golden leaves fall from the trees. The wind on my face is crisp and refreshing. The motorcycle purrs along waiting for the throttle to be twisted. But, it is not to be. The moment is surreal, not to be rushed but savored. 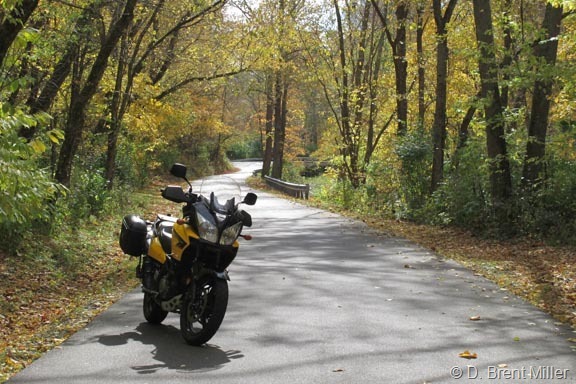 This is motorcycling through autumn, and I am pacing myself, taking it all in to refresh my spirit.